President Jacob Zuma must pay a percentage of the cost of security upgrades to his private Nkandla home, Public Protector Thuli Madonsela recommended on Wednesday. "The president is to take steps with the assistance of the National Treasury and the SA Police Service to determine the reasonable cost of the measures implemented by the DPW [department of public works] at his private residence that do not relate to security," she said in her report in Pretoria. "[Zuma is to] pay a reasonable percentage of the cost of the measures". Madonsela said the amount to be paid back should be based on the cost of the installation of some or all of the items that were not accepted as security measures. The recommendation comes after Madonsela found that Zuma and his family unduly benefited from the upgrades. She said it was common cause that the government, in the name of security, built Zuma and his family a visitors centre, cattle kraal, chicken run, swimming pool, and amphitheatre among other things. According to reports, in August 2010 the cost estimation for the Nkandla project was R145 million. By the time Madonsela had concluded her investigation, R215 million had been spent. The total cost to complete the project was conservatively put at R246 million. Madonsela, however, found that Zuma had not intentionally misled Parliament. "While his conduct could accordingly be legitimately construed as misleading Parliament, it appears it had been a bona fide mistake and I am accordingly unable to find that his conduct was in violation of ... the executive ethics code," she said. Madonsela found that Zuma had failed to "apply his mind" to the contents of the declaration of his private home as a national key point. He specifically failed to implement security measures at his own cost. She said if the National Key Points Act was complied with, Zuma would have to be held to the provision of the declaration of the minister of police, issued on April 8,2010. This declaration informed Zuma of the decision to declare his private home as a national key point and directed him to secure it at his own cost. "It is further clear from all communication by President Zuma that he was never familiarised with the provision of the National Key Points Act." 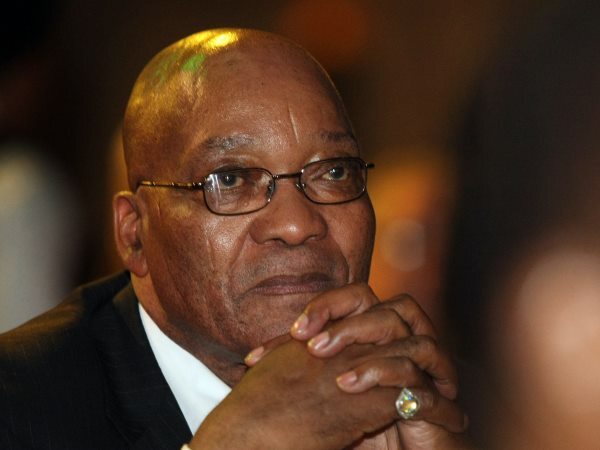 The declaration was apparently delivered to Zuma's office in April 2011, a year after it was made and more than two years after the security installation had commenced. Madonsela said it was her view that Zuma was wearing two hats -- that of ultimate guardian of the resources of the people of South Africa, and that of being a beneficiary of public privileges. She said, however, he failed to discharge his responsibilities in terms of the latter.